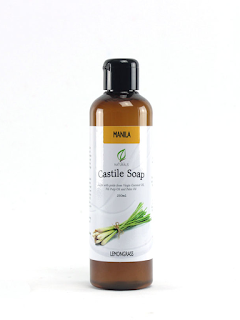 Fall for the distinct, sweet smell of our Lemongrass Manila Castile Soap in every bath. Be revitalized and refreshed every time you take a shower or wash your hands without drying your skin. Created from Pili Oil, Virgin Coconut Oil and Palm Oil, our Lemongrass Manila Castile Soap was fashioned with the Filipino skin in mind. 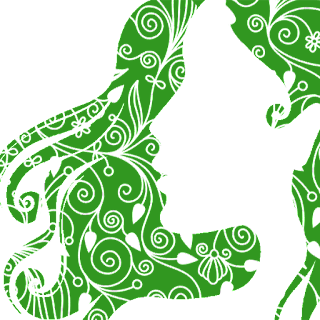 Infused with Lemongrass Essential Oil from the province of Negros, enjoy something very local. Crafted by hand here in the Philippines. 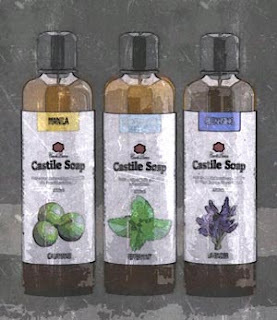 CDL Naturals Lemongrass Manila Liquid Castile Soap is inherently thin or watery. It is due to the natural properties of liquid soaps made with Coconut Oil. Water, Saponified Palm Oil, Saponified Philippine Virgin Coconut Oil, Saponified Pili Oil and Lemongrass Essential Oils.